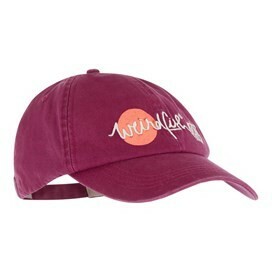 Wear the Pippa baseball cap when you’re out and about this season - with an authentic, classic look the Pippa which is available in Dark Denim or Boysenberry colours, features a print and embroidered Weird Fish logo in a contrasting colour on the front above the peak as well as a Weird Fish metal clasp on the rear adjusting band. Made from soft, comfortable cotton with a pre-worn look the Pippa will quickly become a firm favourite for the sunnier days this season. 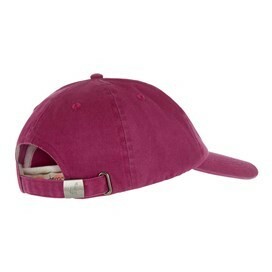 Typical baseball cap nice colour. Nice adjustable fit. Quick delivery.